A Quincy, Massachusetts woman was been charged with assault and battery on a 11-month-old baby who later died. A Weymouth, Massachusetts woman has been charged with murder in connection with the death of her 11-month-old niece back in February. Shu Hsu, 28, of Weymouth, was already facing assault charges in the incident and had pleaded not guilty to those charges. The Norfolk District Attorney's Office announced the new charge on Tuesday based on additional information and determinations by the chief medical examiner's office relative to the injuries suffered by the baby. 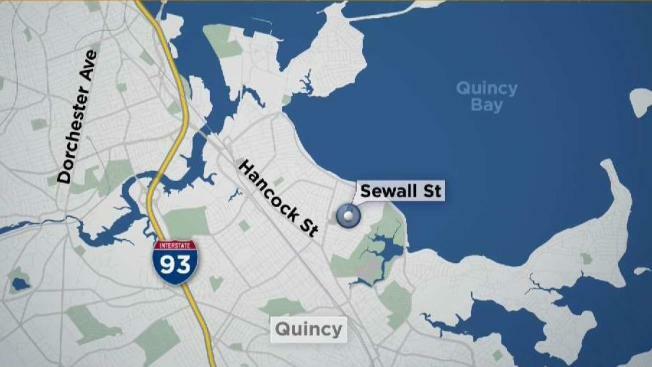 Police were called to an address on Sewall Street in Quincy on Feb. 15 for medical assistance for 11-month old Chloe Chen, who lived there along with her parents and five others, including Hsu and her husband. The child was transported to Boston Medical Center and died two days later. It was not immediately clear if Hsu had an attorney.